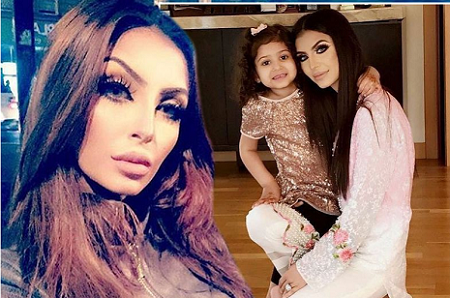 Broken-hearted Faryal Makhdoom has spoken of how she's dealing with her pregnancy, looking after three-year-old daughter Lamisah and returning to her glamorous day job - all while coping with the pain of her split with husband Amir Khan. The beauty mogul is currently expecting her second child with the boxer - which she announced just two weeks after an explosive Twitter spat revealed their four year marriage was over. While Amir has jetted off to Pakistan to see his parents who have made no secret of their dislike for her , Faryal has been sharing candid details of the break-up on her Instagram page, as she heads back to the grind. First the mum shared a boomerang video of her clad in a brown fur coat, as she worked some serious model poses to promote products from her beauty range. The star, who is always papped looking primped and preened to perfection, set up her own line back in 2015. 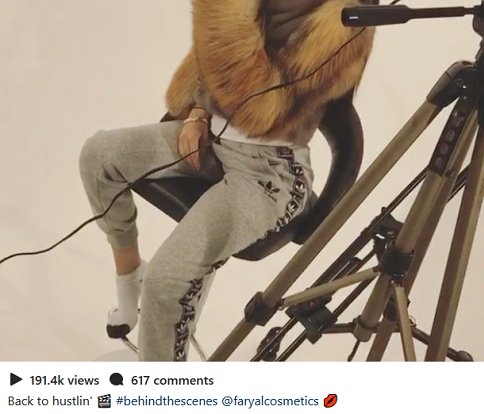 But behind the make-up and the glamour, Faryal revealed she was still feeling the strain of her marriage breakdown as just hours later she opened up with a heartfelt post with her fans. 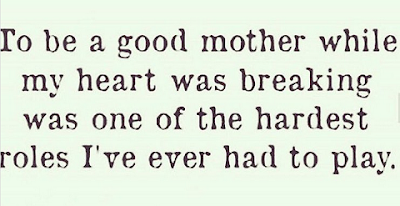 "To be a good mother while my heart was breaking was one of the hardest roles I've ever had to play," she posted. 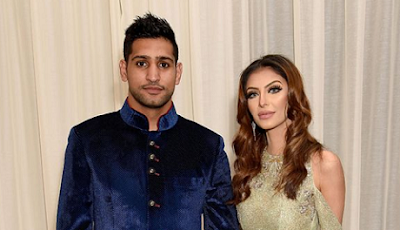 Faryal had pleaded with the boxing champ not to divorce her following weeks of bitter back-and-forths on Twitter. But the 30-year-old Olympian threw his estranged wife's apology back in her face last month when he insisted the divorce is still going ahead.